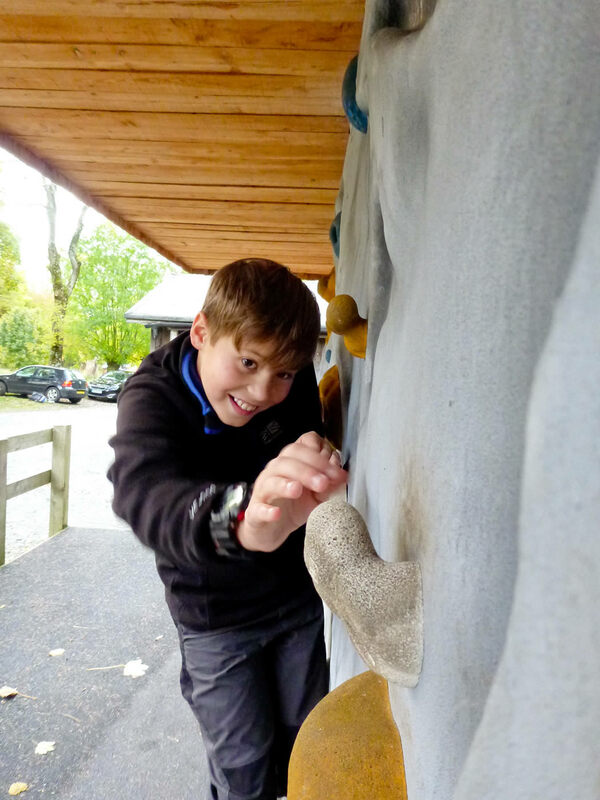 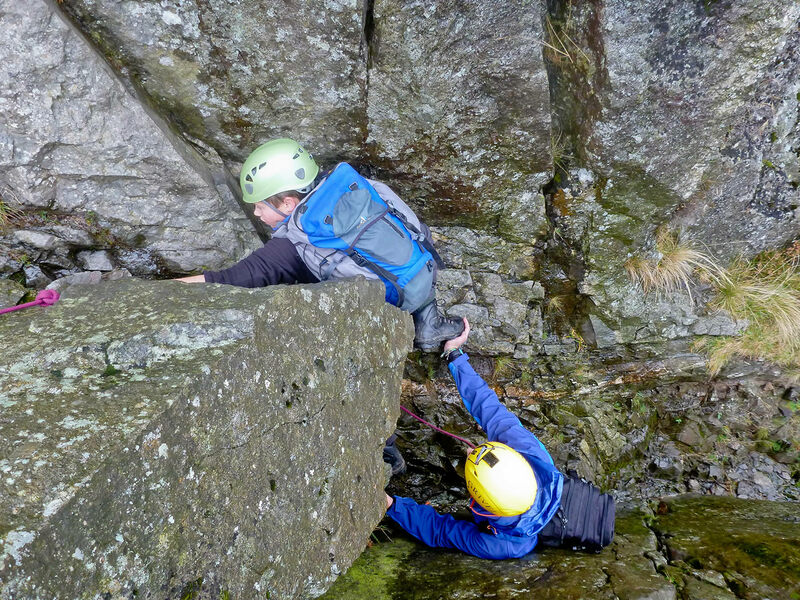 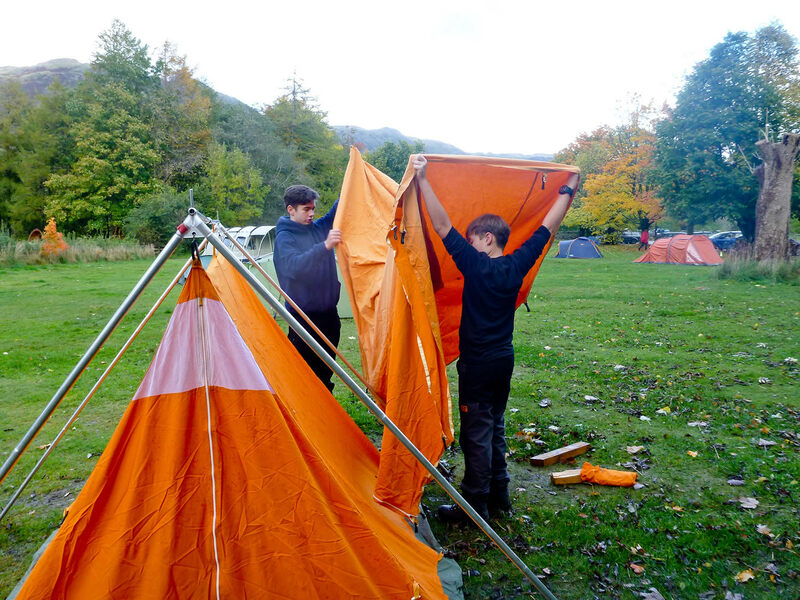 I took my cousins Joe (15) and Ben (12) out for a wet weekend in the Lakes. 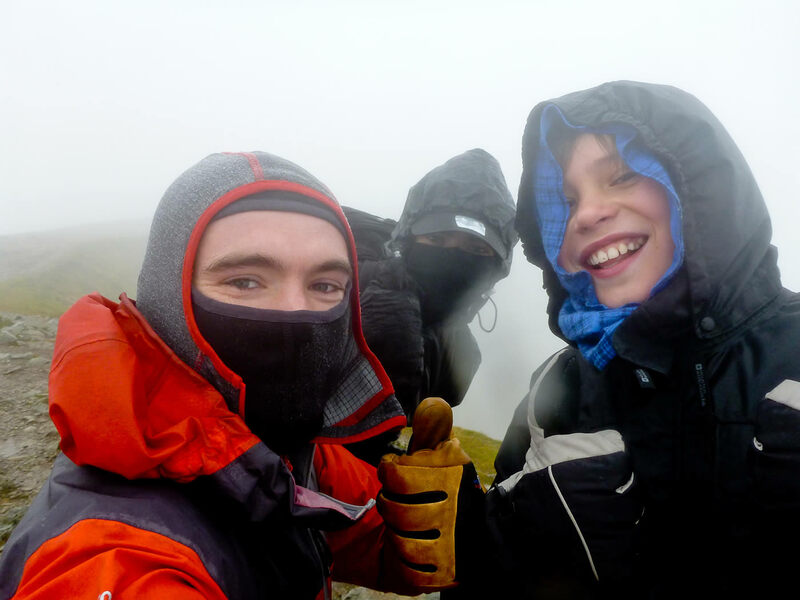 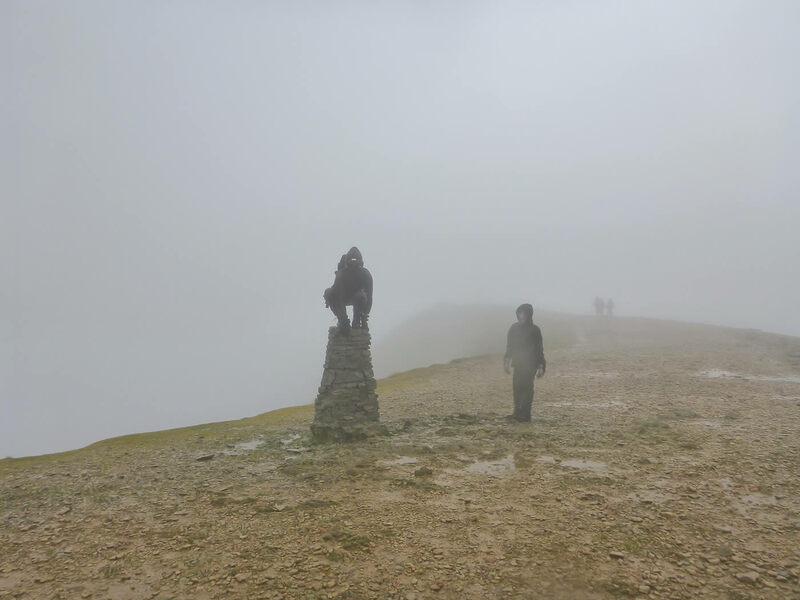 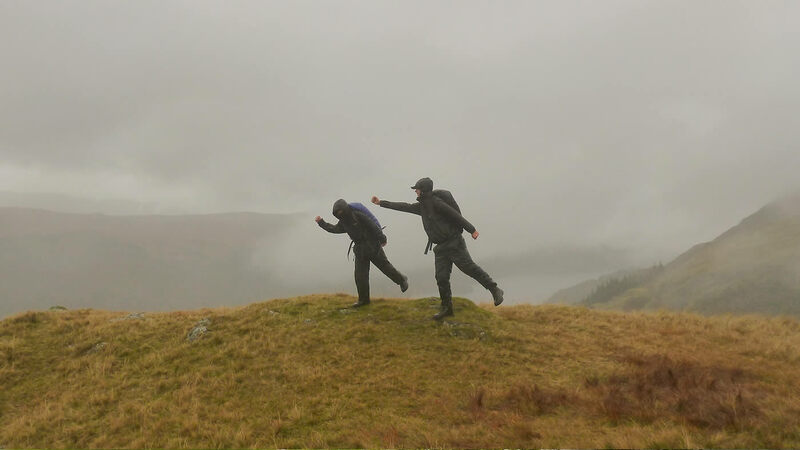 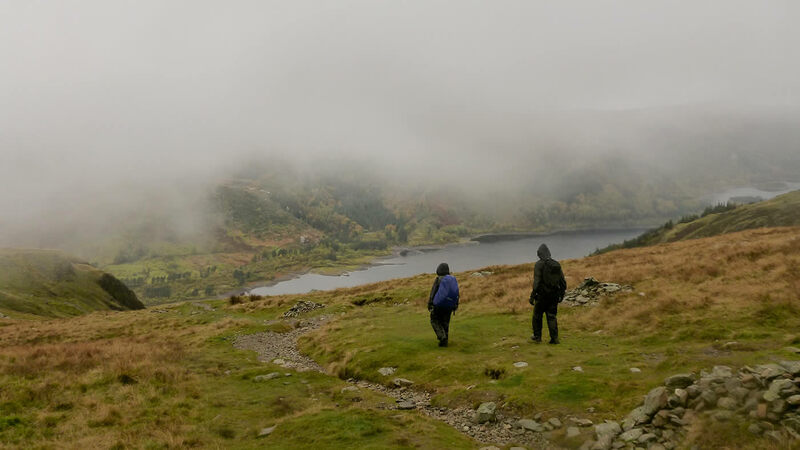 Saturday was a pretty wet and horrid day but the boys stormed up and down Helvellyn without any fuss. 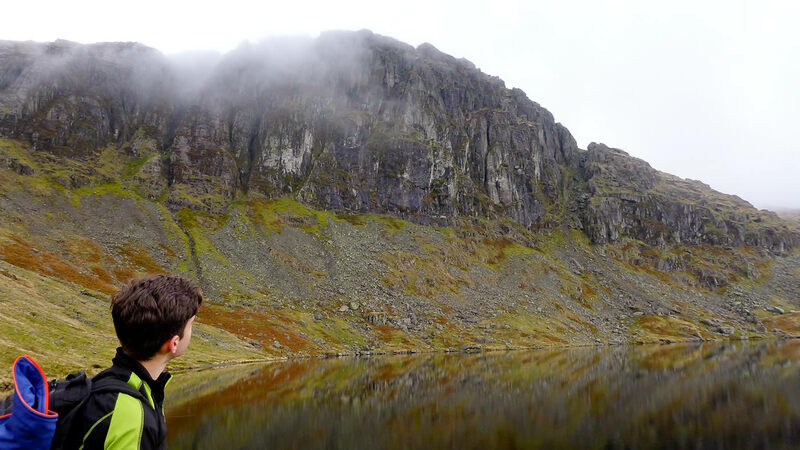 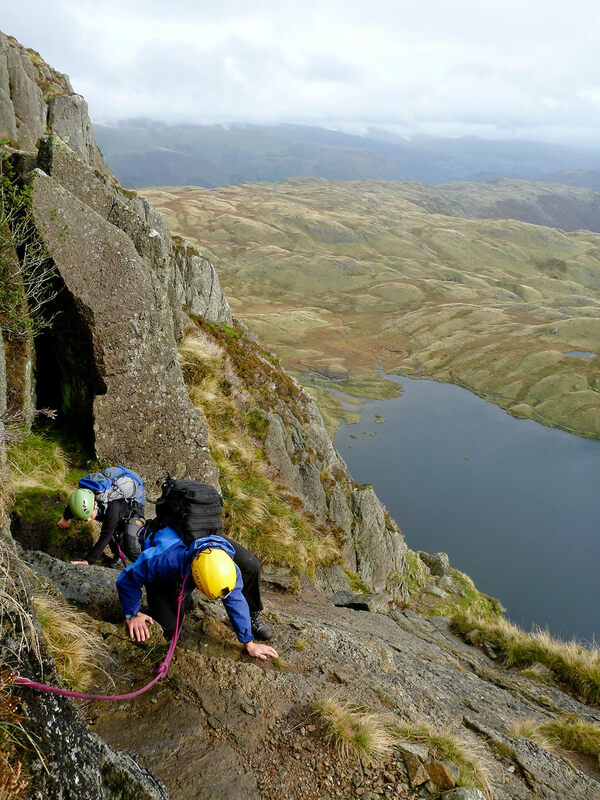 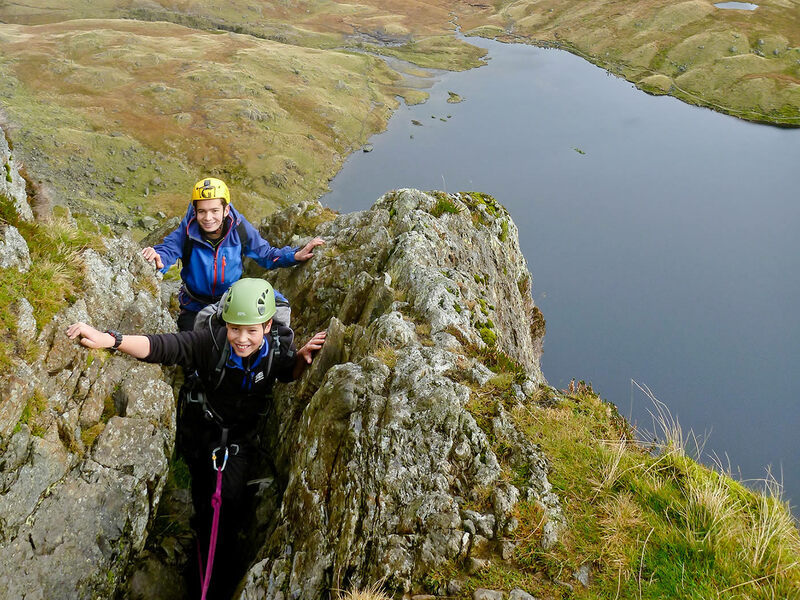 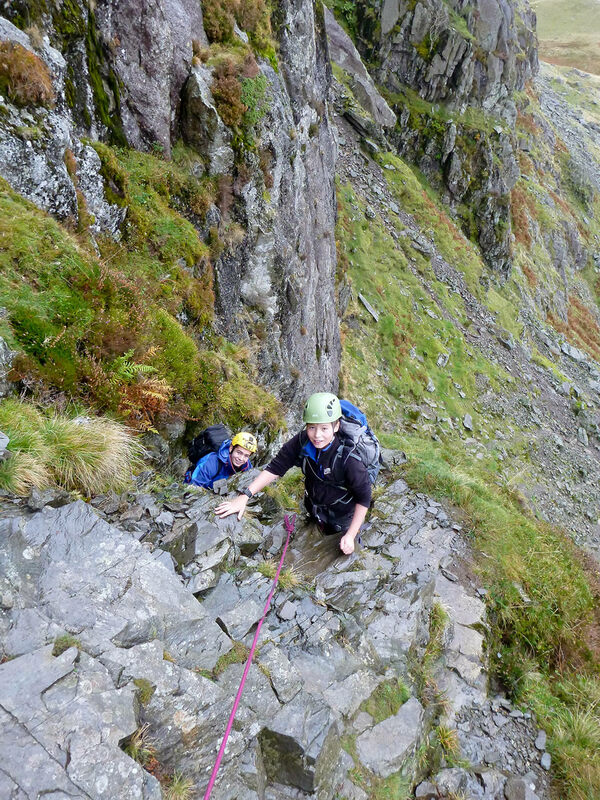 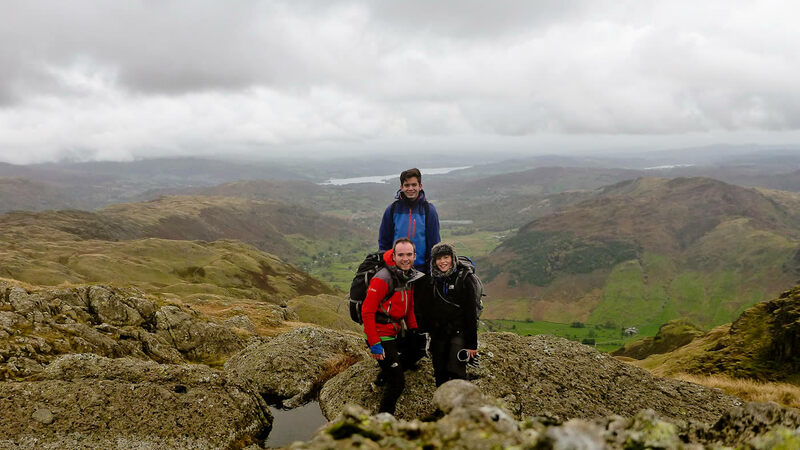 On Sunday we hiked up to Pavey Ark and they had their first taste of scrambling up the classic diagonal route. 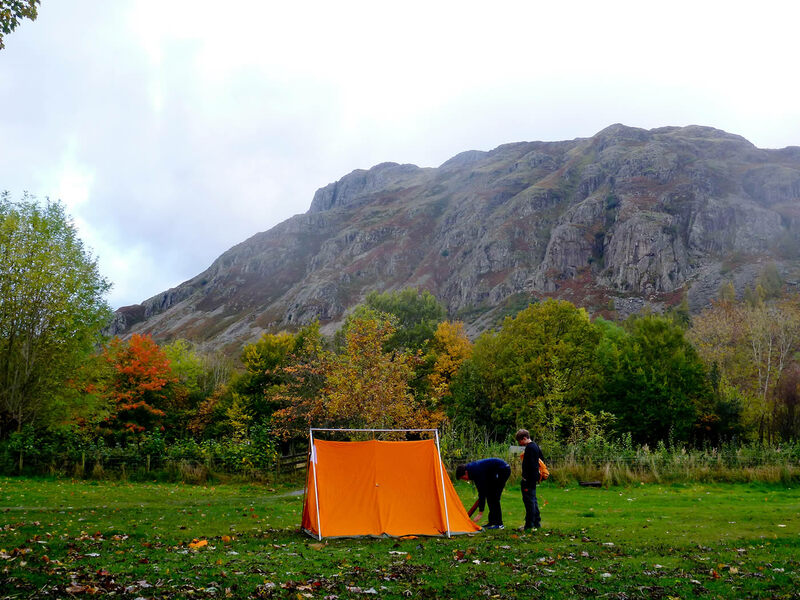 A great weekend, hopefully we can do it again in the Spring!